This morning, on May 10th, the Tina set off to Los Cristianos to the shipyard. 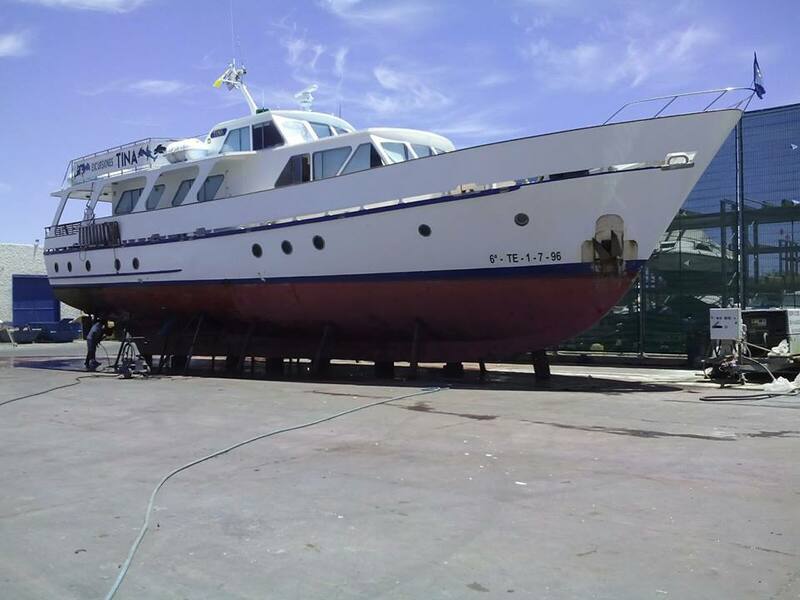 There the boat will be for about 2 to 3 weeks for the annual inspections and reparations. In the meantime we will offer the tours with the SPEEDY. See you soon!